Our full menu is available for catering with other customized options available! 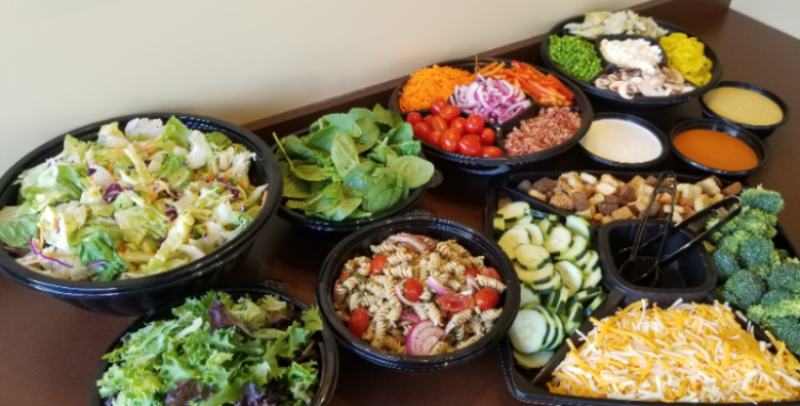 Contact us and a personalized Catering Associate will assist with all your event needs including delivery from our door to yours for an added fee. Phone (402) 489-0396 to Reserve Yours Today! Just want a Salad for a Crowd as a Side? Choose any Gather Together Selection!